When working out one of the most vital components post workout is protein and in a highly bioavailable form. There is a need for it to build muscle and to allow for many biological processes to occur. 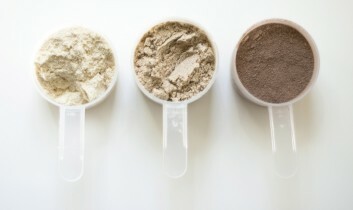 With many protein powders out there each one is not meant for the same things . Each powder has its own purpose to meet each individuals needs. These needs range from weight loss to specific diet restrictions. Whey: used for post workout to rebuild muscle that has been broken down during the workout. Natural Force® Organic Whey Protein Powder *RANKED 1 BEST TASTING* Grass Fed Whey – Undenatured Whey Protein – Raw Organic Whey, Paleo, Gluten Free Natural Whey Protein, Vanilla Bean, 14.3 oz. this is 100% plant based and great for vegetarians or for those that do not consume dairy. To build muscle: for muscle growth be sure to go for a product with a high biological value ( this measures how well the body can absorb and utilize it). Whey protein and whey isolate are your best bet. Click the link below for an option. Weight loss: to lose weight be sure to choose powders with no added sugars or sweeteners made from starches ( matodextrin/dextrins). Vegetarian: if you are a vegetarian choose those that are not milk based or egg white. Use 100% plant based to ensure it is all from plant sources. Go low sugar for diabetes: Choose powders that are low in sugar ( look for those that don’t have sugar in the top ingredients of the ingredients list). It is also a good idea to look for one that is low in carbohydrates ( 5g or less). 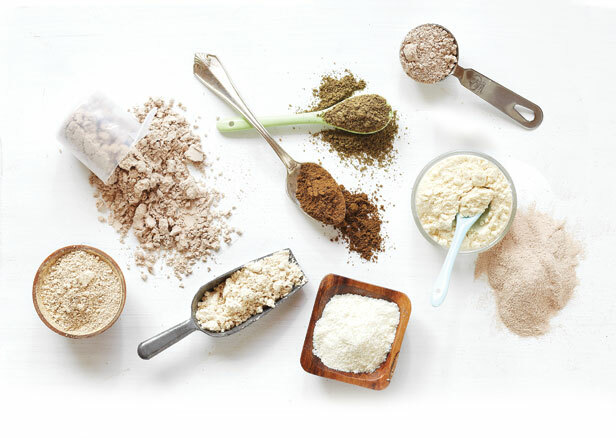 Look at quality: when looking for a protein powder remember that quality is what matters. You don’t want to choose a powder that is loaded with unwanted extras or things you don’t even know how to spell. Bottom line the fewer the ingredients the better. Look for unwanted sugars/sugar: Look at your ingredient list if sugar is the first, second, or third ingredient its probably going to be loaded with it. Be aware of different types of sugars ( maltodextrin, dextrin, dextrose, cane sugar, anything ending in ose, etc.) Don’t forget to look for the artificial sugars as well ( sucralose, acesulfame, and aspartame.) If you need a flavored powder try to stick with ones sweetened with stevia. This entry was posted in General, K's Kwik Nutrition Corner, Uncategorized. Bookmark the permalink.